We are a backcountry ski patrol serving Cameron Pass near Fort Collins, CO. We offer search and rescue services and avalanche education courses. 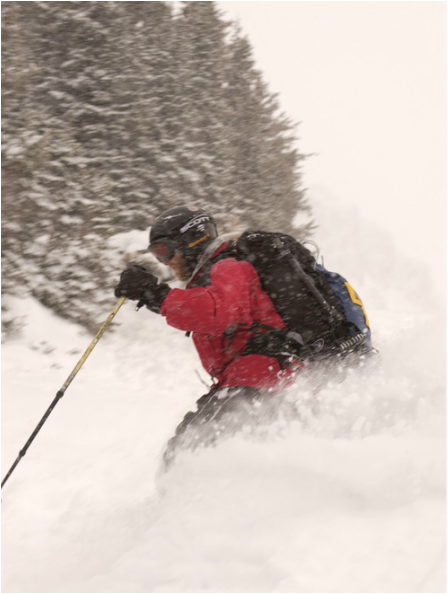 ​The Diamond Peaks Ski Patrol began as a backcountry education, emergency care, and rescue organization during the 1990-1991 season. Cameron Pass is the winter-use area served by the patrol and is located 65 miles west of Fort Collins, Colorado on State Highway 14. Characteristics of the backcountry winter use area of Cameron Pass demands a unique patrol not originally defined by the National Ski Patrol.